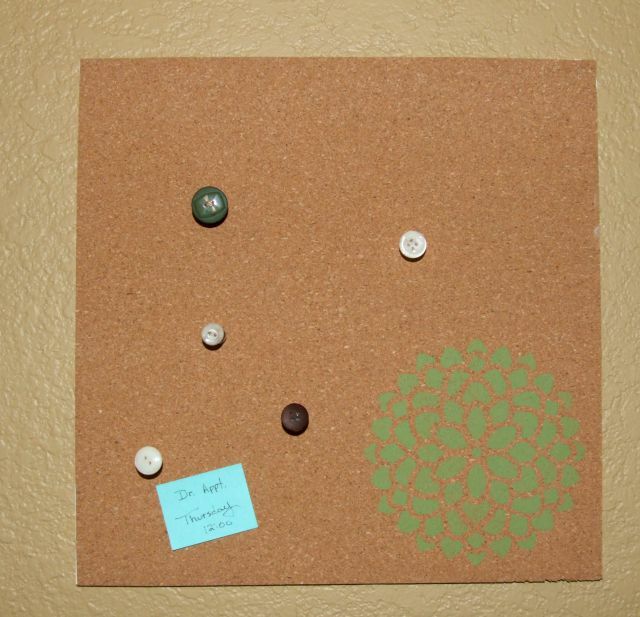 Why settle for a plain brown cork board in your classroom when you can have a one-of-a-kind version instead? 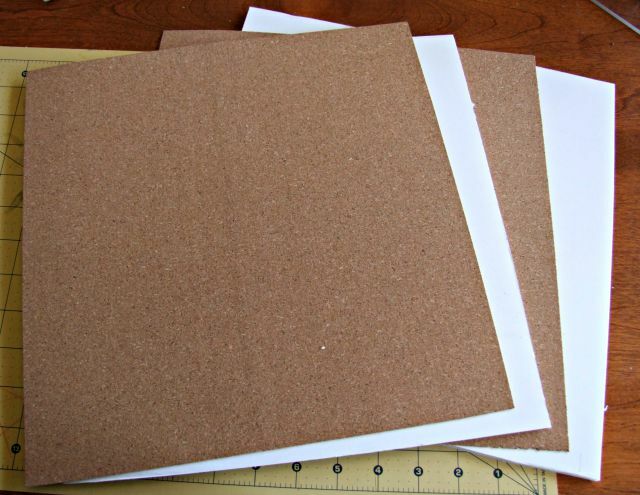 Cut foam board using a utility knife 12” x 12” and 2 at 5” x 5” on self-healing mat. 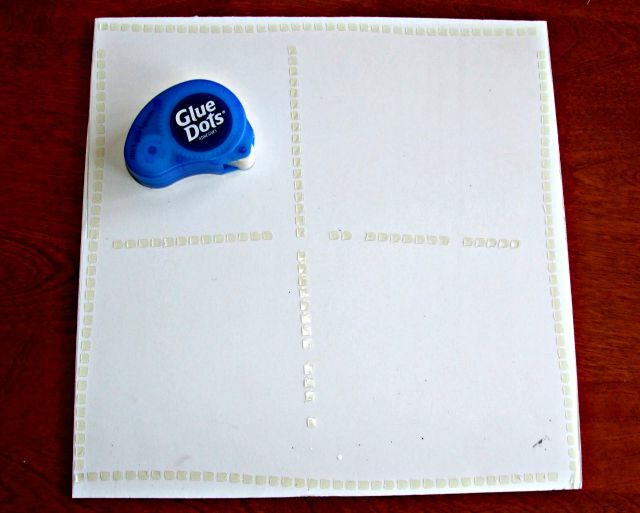 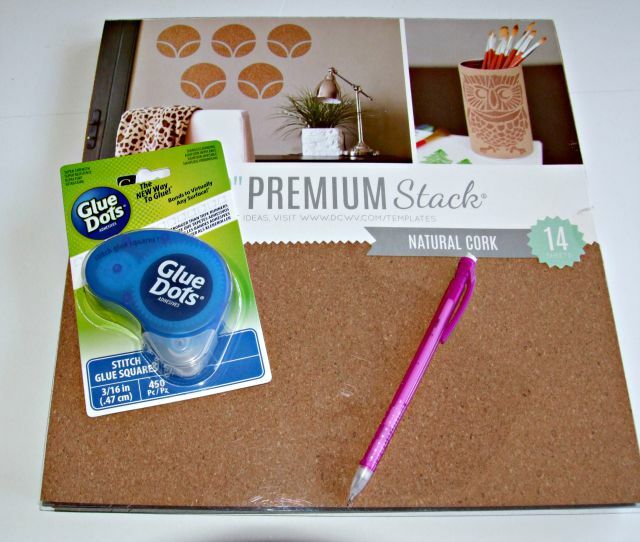 Adhere to foam board using Permanent Glue Squares. 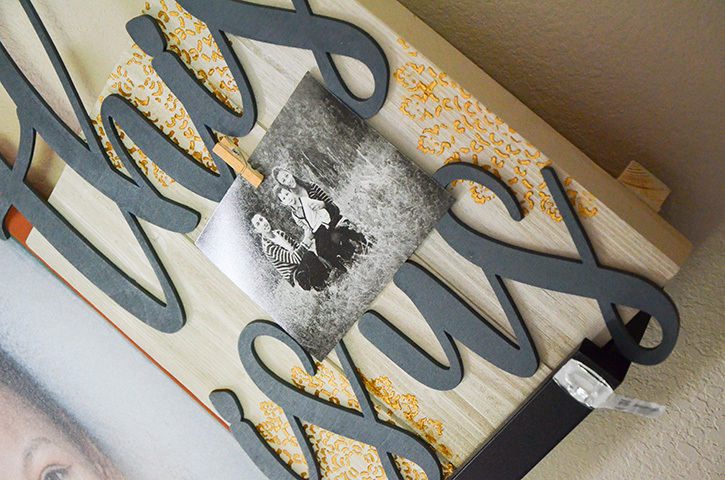 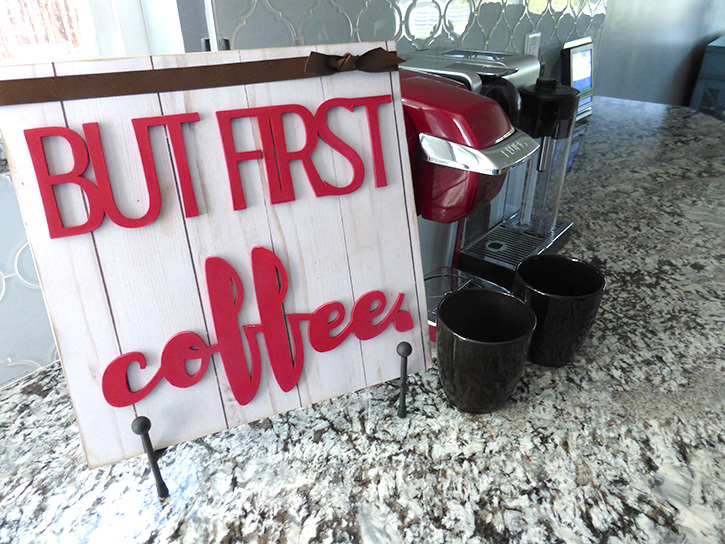 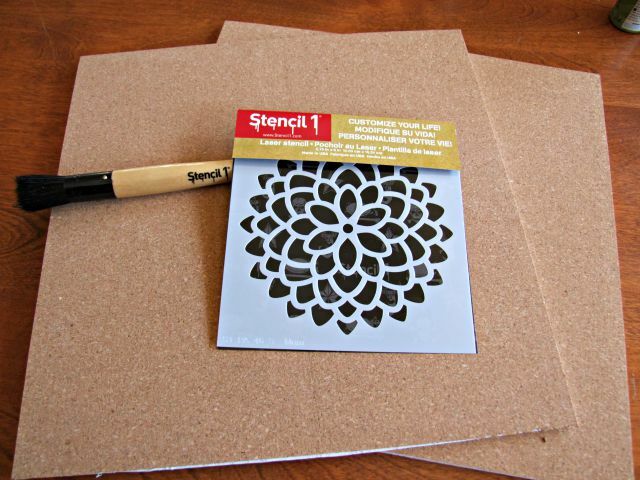 Decorate using paint and stencils.